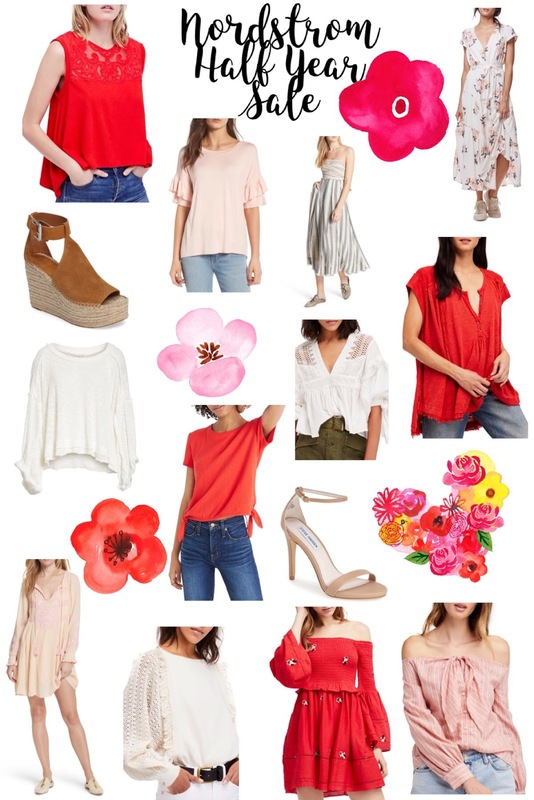 The Nordstrom Half Yearly Sale is here and I have linked a few of my favorites here for you! Hurry and get them while you can. Sizes and colors are selling out fast!